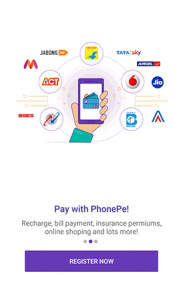 Download phonepe and get RS.75 instantly through the referral code. 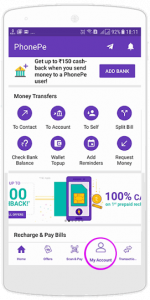 Here the phonepe is the best and easiest way to use application for transaction and money transfer and mobile recharge and electricity bill payment and shipping use. 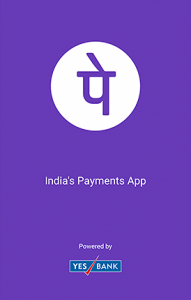 Firstdownload the phonepe through the below link. Next verify your phone number that must be linked with your bank account. Next enter your name and Gmail and create password. Next top right side corner you will see the ADD BANK ACCOUNT . And next click on add bank account that must be linked with the mobile number. And next you will see the list of banks. Next select the bank account you have. Next the bank will send the OTP that is automatically verifies. Next add UPI like ATM card last six digit numbers. It is compulsory to transactions and recharges and more . Next enter the expire month and year that available on the ATM card. And next enter the cvv that number is available on the back side of the ATM card and that number is only three digits. Next setup the password that must be contain numbers only. IMPORTANT: PASSWORD COMPULSORY FOR ANY TRANSACTION AND MOBILE RECHARGES AND MORE. 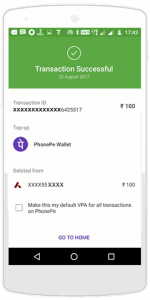 Now successfully completed the registration on phonepe. 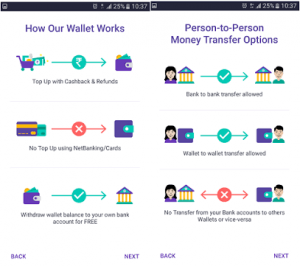 1.first offer transact the minimum RS.200 to the other phonepe user then you will get instant RS.75 cashback and also fifth transaction you will get RS.50 cashback minimum amount to transfer is RS.200 to the other phonepe user. 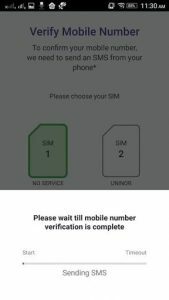 2.Second offer is the recharge offer recharge more than RS.100 you will get RS.50 instant cashback and next recharge you will get upto RS.30 cashback. 3.And every month you will get recharge offers. 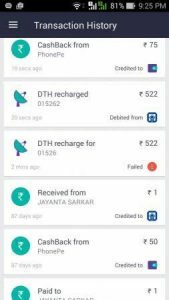 4.Now it is also provided recharge offer to the Airtel do first transaction more than RS.100 then you will get flat rate.75 cashback and next recharge you will get upto RS.50 cashback. Refer to others and you will get flat RS.75 cashback when they will do their first transaction through the phonepe. 1.Bottom right side you will see the account option . 2.In the account option you will see the refer and earn option then click on refer and earn option you will see lot of social sites like WhatsApp and messenger and Facebook and more. 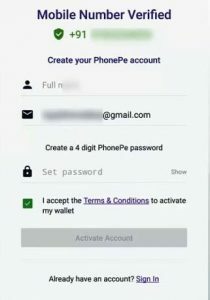 1.If you want transfer money to the other phonepe user click on to contact enter the mobile number to the other phonepe user . 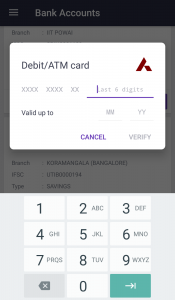 2.Next enter the amount you want to transfer to the other phonepe user and next add subject (optional). 3.Then click on to send next enter password whatever choosen from the beginning click on ok you will see the transactions successful. 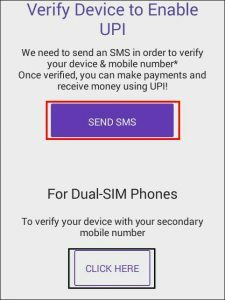 4.If you want to recharge the mobile then click on mobile enter the phone number and select the amount to recharge click on recharge after that enter the password an d click on ok and you will see the successful mobile recharge. Click on account options you will see the bank account and click on that and enter the password to check the balance. 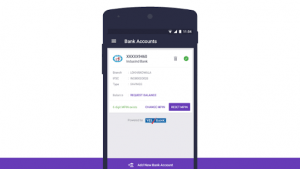 Transfer the amount using name account number and IFSC code person not having the phonepe. 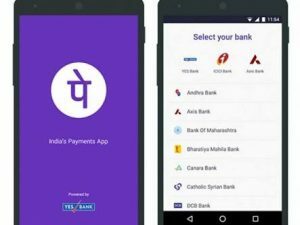 Phonepe available on Flipkart to do shopping and other many more sites. Most easiest way to use and secure and instant recharges and transactions with out any charges.